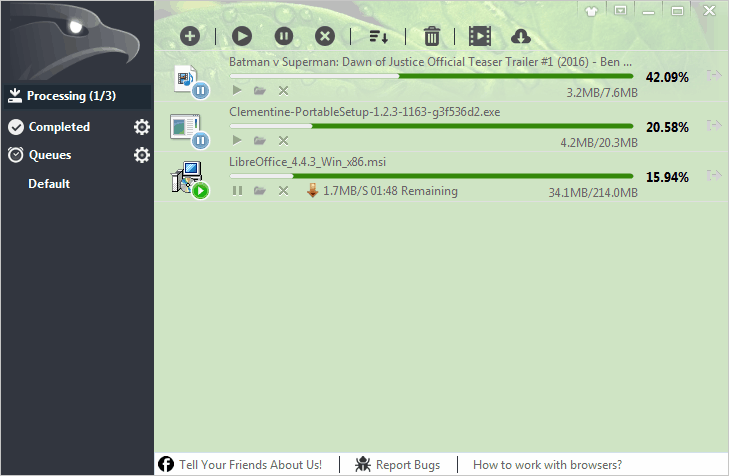 HTTP Downloader is tiny and light, high-performance, multi-part download manager that offers browser integration via extensions (available for Chromium and Firefox browsers). It supports pause and resume, drag and drop; URL drop window, download history (export and import), system tray (minimize to tray, close to tray, add URL(s) from tray), always on top, thread pool count, SSL/TLS, proxy and more. pheew... completely forgot that I already voted - thanks! Mozilla Firefox is a fast, powerful and secure web browser that supports open standards and many of the latest web technologies. The program includes smart search, easy bookmark management, web development tools and built-in download manager. A powerful add-on system allows for thousands of specialized functions, as well as a customized look and feel. Versions available for Mac, Android, iOS, Linux and supports many world languages. Mozilla Firefox, Portable Edition is a special build licensed by Mozilla. It includes both the 32-bit and 64-bit builds and selects the appropriate one for each PC. Beta, Developer and Extended Release versions are also available. Alternatively, X-Firefox is also available. How to extract: Download the self-extracting EXE and extract to a folder of your choice. Launch FirefoxPortable.exe. AndTheWolf: thanks, billon got that updated. Anybody with the multiple line bookmark toolbar hack (I had it) will lose it in version 66.
jPortable (formerly Java Portable) allows you to easily add a Java runtime environment to your portable device. It can be used in combination with jPortable Launcher to open Java JAR programs (many with their settings made portable) or used automatically with Java-enabled apps like PortableApps.com versions of LibreOffice and OpenOffice as well as web browsers like Chrome/Chromium, Opera, SeaMonkey and Firefox. Java programs can be launched via batch files as well (thanks to user bro). The trick is that E:\X-LibreOffice\Lib\Java is a junction that points to E:\CommonFiles\Java. This way the content of E:\CommonFiles\Java shows up in E:\X-LibreOffice\Lib\Java. freakazoid: jPortable can work independently of PA programs, including muCommander and some others I've tested. I tried to edit the entry to help give some idea of how to make that work. 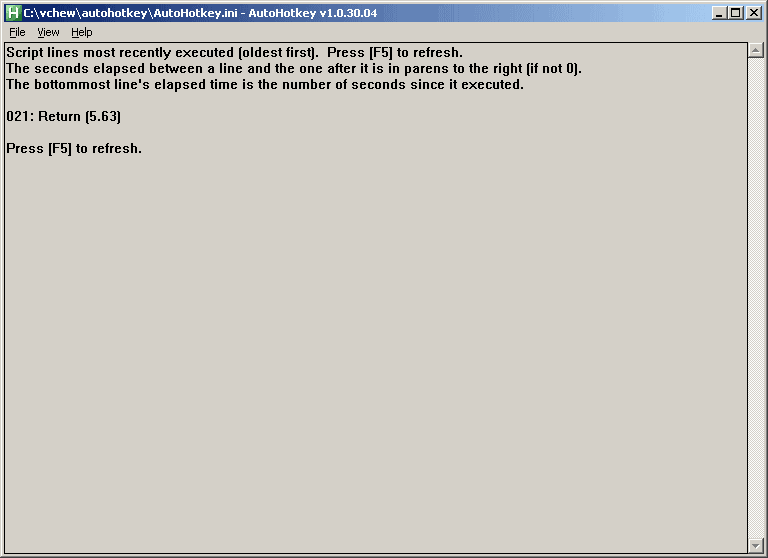 AutoHotkey is a powerful automation and scripting tool with an option to export to a self-contained executable. 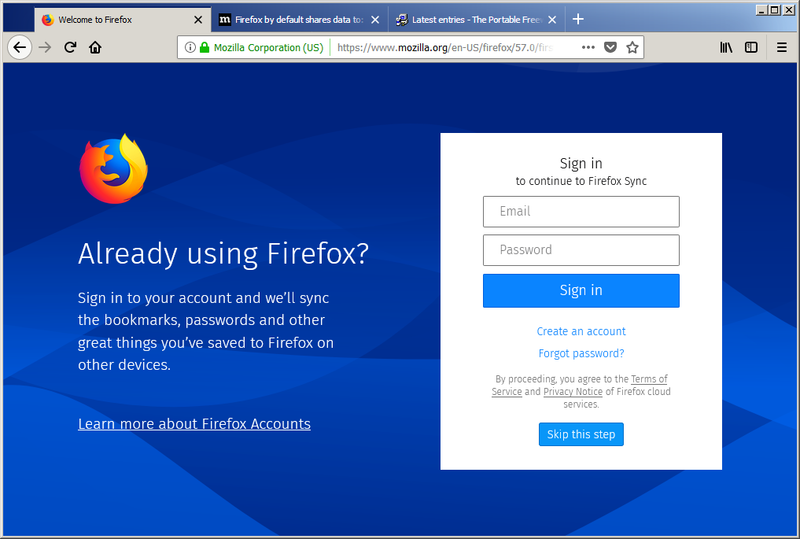 Possible uses include assigning the hotkey "Ctrl-Alt-F" to launch Firefox, making abbreviations expand to their full definition as you type them, or saving time by setting the computer to auto-click a confirmation screen. The program can create entire applications and has been used to create many hosted here on PortableFreeware including 7plus, WallPaper Randomizer, Gridy and many more. Note: Pulover's Macro Creator can be used as a macro recorder and includes an "Export to AHK" function. How to extract: Download the ZIP package and extract to a folder of your choice. Launch AutoHotkeyU32.exe or AutoHotkeyU64.exe (for 64-bit OS). I'm not sure if this has been mentioned yet, but if you download the installer and extract, you get all the exes (32/64 unicode and ansi), Window Spy, the help chm, a template and the ahk2exe compiler.